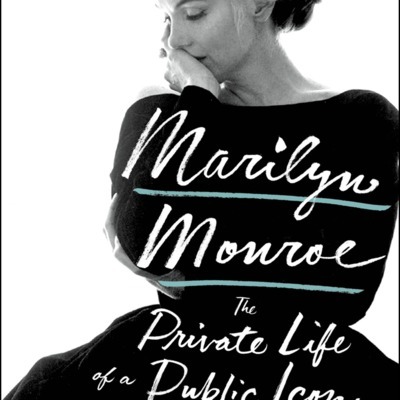 The Junot Files is an interview show which features authors (including actors and actresses) who write about Hollywood and TV! 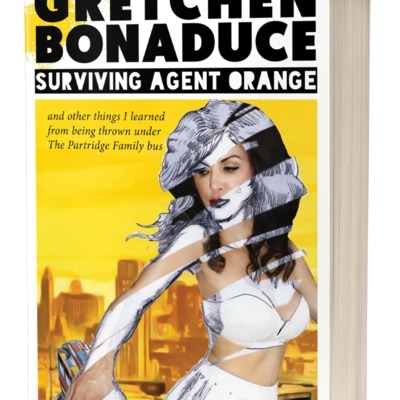 An interview with Gretchen Bonaduce, author of "Surviving Agent Orange and Other Things I Learned From Being Thrown Under the Partridge Family Bus," published by Rare Bird Books. 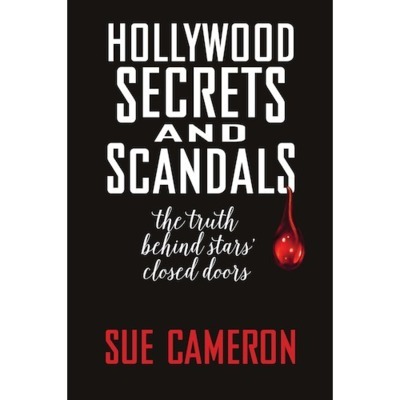 An interview with Sue Cameron, author of "Hollywood Secrets and Scandals" published by BearManor Media. 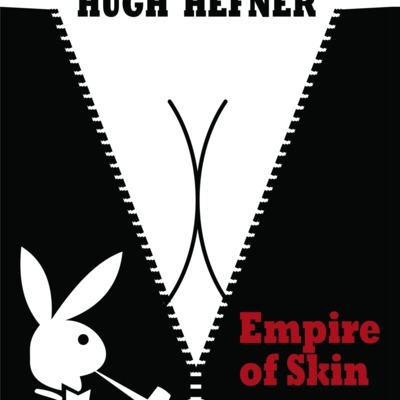 An interview with Danforth Prince, author of the upcoming book "Hugh Hefner: Empire of Skin" available from Blood Moon Productions on October 31, 2018. 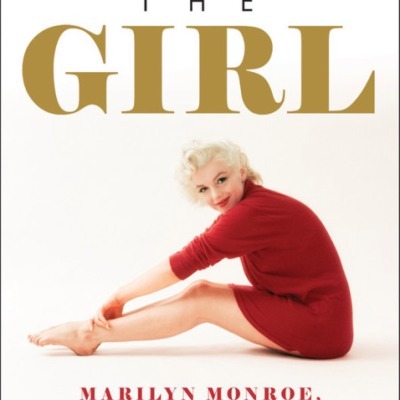 An interview with Michelle Morgan, author of "The Girl: Marilyn Monroe, the Seven Year Itch, and the Birth of an Unlikely Feminist" published by The Running Press. 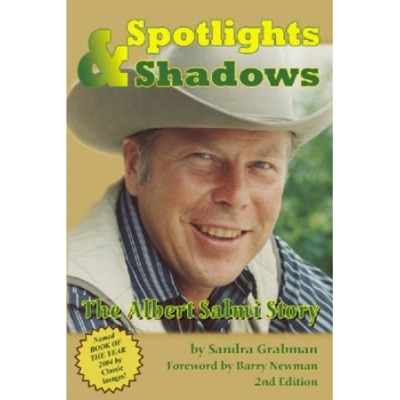 An interview with Sandra Grabman, author of "Spotlight & Shadows: The Albert Salmi Story" with special guest Barry Newman (published by BearManor Media) NOTE: "THE PRICE" WAS SALMI'S FAVORITE PLAY. 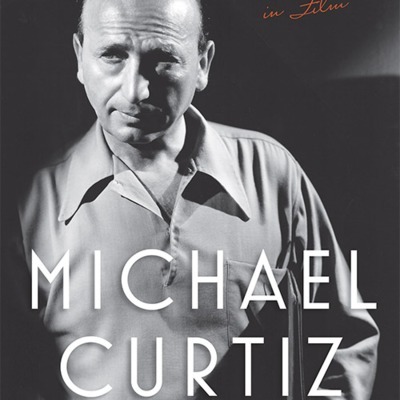 HE MET PEGGY ANN GARNER WHILE PERFORMING IN "BUS STOP." 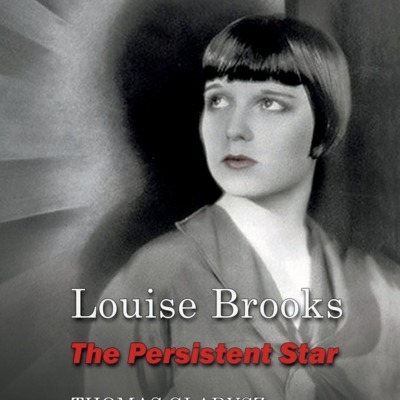 An interview with Thomas Gladysz, author of "Louise Brooks: The Persistent Star" published by The Louise Brooks Society. 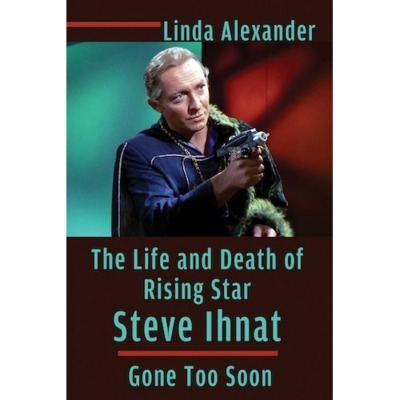 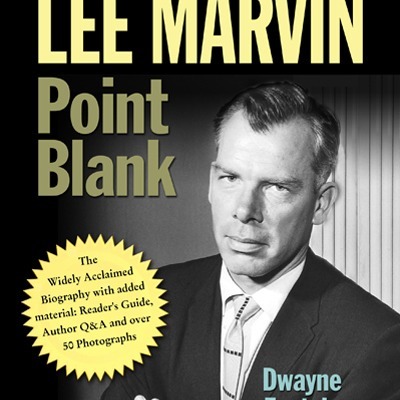 An interview with Dwayne Epstein, author of "Lee Marvin: Point Blank," published by Schaffner Press. 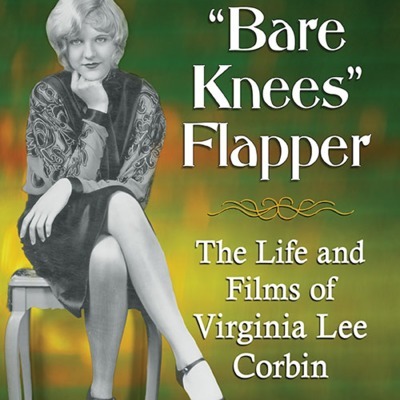 An interview with Tim Lussier, author of "Bare Knees Flapper" published by McFarland Publishing. 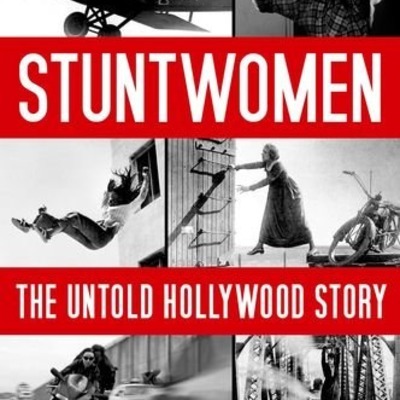 An interview with Mollie Gregory, author of "Stuntwomen: The Untold Hollywood Story" published by the University Press of Kentucky. 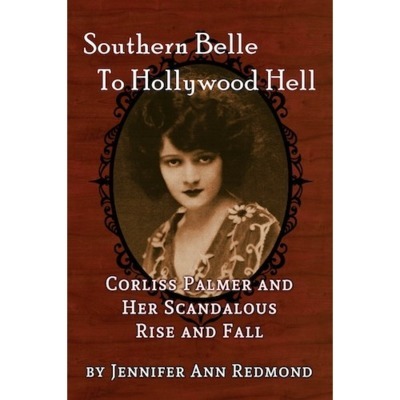 An interview with Jennifer Ann Redmond, author of "Southern Belle to Hollywood Hell: Corliss Palmer and her Scandalous Rise and Fall," published by BearManor Media. 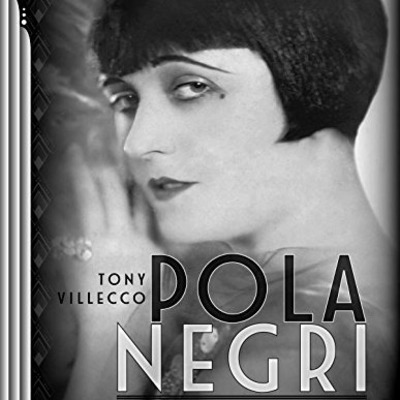 An interview with Tony Villecco, author of "Pola Negri: The Hollywood Years"
An interview with Alan K. Rode, author of "Michael Curtiz: A Life in Film" published by University Press of Kentucky. 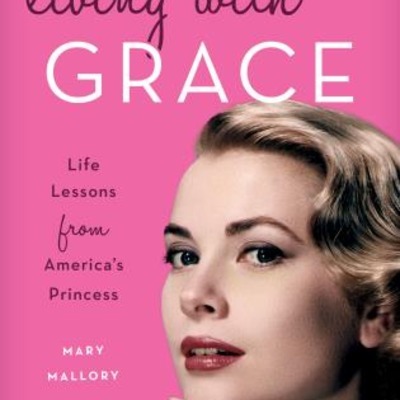 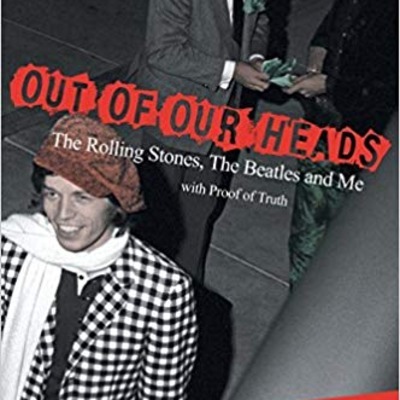 An interview with Ronnie Schneider, author of "Out of Our Heads: The Rolling Stones, the Beatles and Me," published by CLB, Inc.
An interview with Mary Mallory, author of "Living With Grace: Life Lessons from America's Princess" published by Lyons Press.